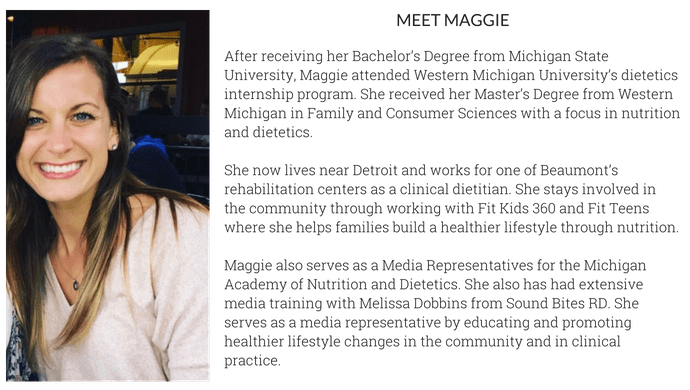 This month we will be shining the nutritional spotlight on Maca, not to be confused with matcha. 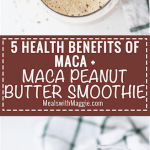 In this post we will discuss; what Maca is, the health benefits of Maca and my favorite Maca peanut butter smoothie! 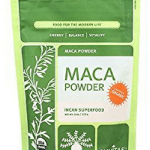 Maca is a root vegetable of the crucifer family, native to the Andes of Peru. In Peru, it is considered a delicacy and is often roasted in a pit, then eaten. In the United States, it is commonly sold as Maca powder or flour. Maca powder is rich in minerals such as calcium, potassium and contains 19 amino acids. 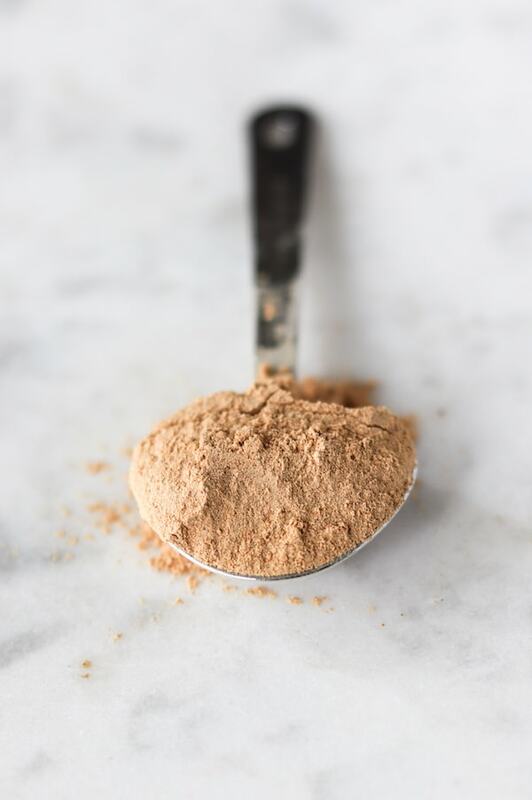 In one serving (1 teaspoon) of maca there is one gram of dietary fiber, one gram of protein and two grams of sugar. Keep in mind this is the naturally occurring sugar, not an added sugar. What are the scientific health benefits of Maca? Overall mood: findings show that Maca reduces psychological symptoms including anxiety, depression dn lower measures of sexual dysfunction in postmenopausal women independent of estogenic and androgenic activity. Skin: Maca extracts were found to protect the skin of rats against UV irradiation in this study. Physical endurance: In this study, research suggest that supplementation with lipid-soluble maca extract improved swimming endurance capacity and this effect can be explained partly by attenuation of exercise-induced oxidative stress. 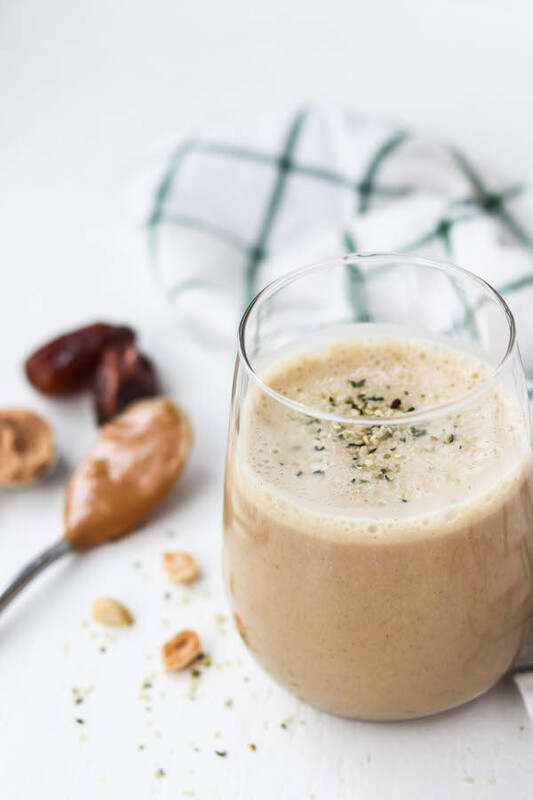 Energizer and memory: Experimental scientific evidence showed that maca has nutritional, energizer, and fertility-enhancer properties, and it acts on sexual dysfunctions, osteoporosis, benign prostatic hyperplasia, memory and learning, and protects skin against ultraviolet radiation. Clinical trials showed efficacy of maca on sexual dysfunctions as well as increasing sperm count and motility. I think it has a great taste, pretty affordable and blends easily into my smoothies, coffee or oatmeal. If you see gelantinized powder available for sale- it means it went under a gelatinization process in which the starch molecules of the root were broken down by heat, water and pressure. This is because raw maca is difficult to digest due to its thick fibers. This is one of my favorite breakfast smoothies. 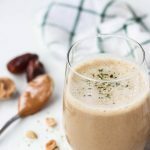 Peanut butter and maca pair so well together along with the additional of dates ( my fav!) makes for an ultra creamy smoothie that you cannot wait to drink! 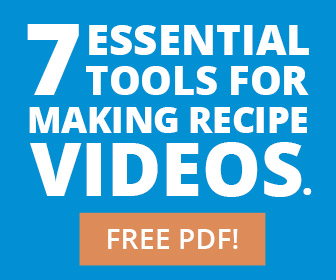 Don't forget to Pin it and save it for later! 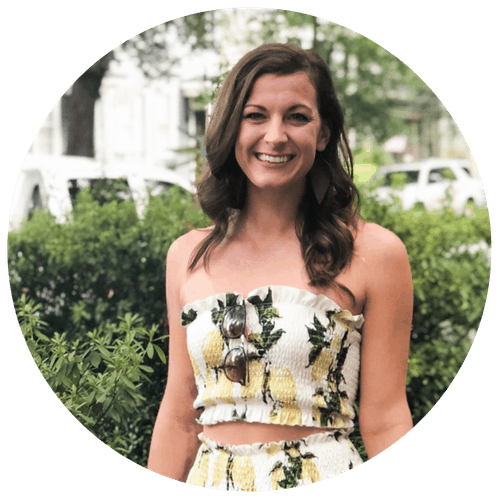 Whats the deal with Jackfruit?